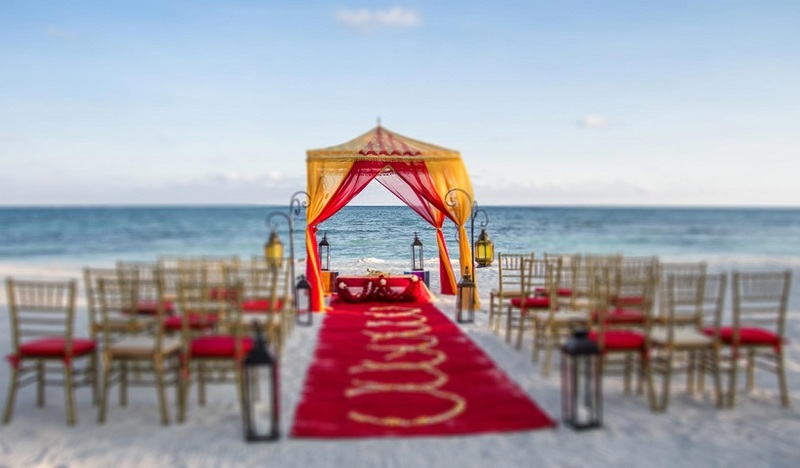 From a magical sea shore wedding in Goa, to a Royal wedding in the Udaipur, or a picturesque ceremony in Kerala, there are a plethora of options to choose from. 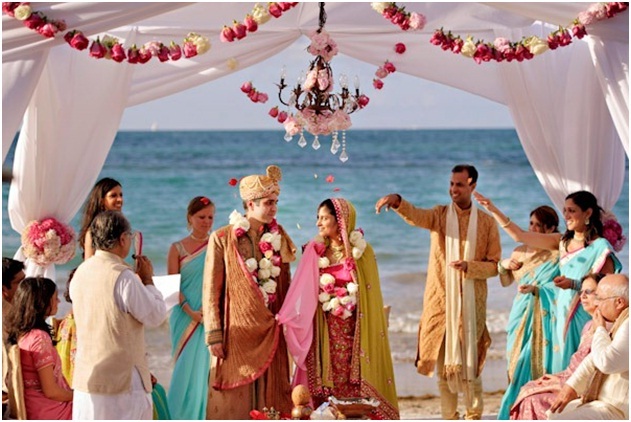 Goa is your chance to celebrate your dreamy fairytale wedding that you always wanted. With a backdrop of blue scintillating beaches and palm tree fringed golden shores, its an exotic location to exchange the vows. It offers you variety of beach, resort and a garden wedding with the add-on of some rich Portuguese culture to choose from. 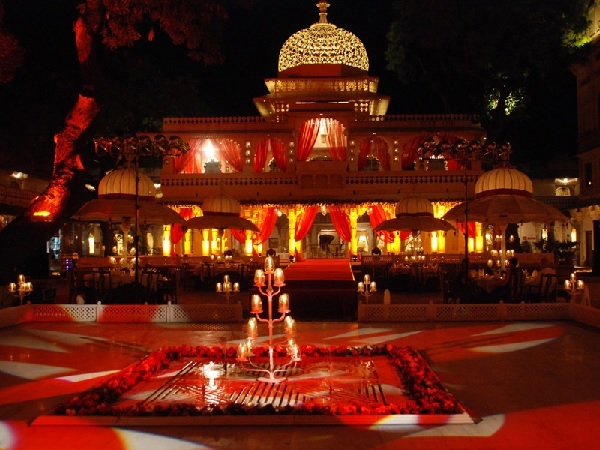 Taj Exotica, The Leela, Turiya Villa & Spa and Park Hyatt Goa are few of the most aesthetic venues to tie the knot. Since Goa is a popular destination wedding venue, its advisable to pre book or better to hire a Destination Wedding Planner In Goa while you can enjoy freely on your big day. God’s own country- Kerala offers a quiet, peaceful and a picturesque setting for tying the knot. 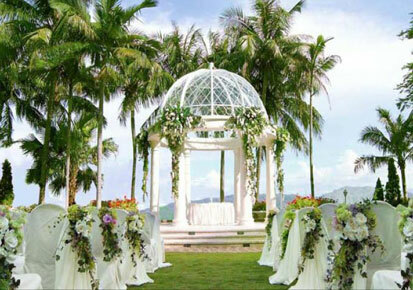 Who wouldn't want to begin their new life with an alluring backdrop of the Emerald Waters. When in Kerala, you can opt for a beach or a resort wedding. Hiring the Best Destination Wedding Planner in Kerala can pacify things down for you while you can dote on to your loved ones and count the blessings. Zuri Kumarakon near Alleppy village is a beautiful resort and a popular choice of many couples. The Leela in Kovallam is also a splendid option for exchanging the vows. The screened and the scintillating beaches of the Andamans and Nicobar are a perfect choice if you're looking for a calm and sophisticated affair. The scenic backdrop of the Bay Of Bengal and towering palm trees fragrance the air with romance and merriment. One can go for a beach or a resort wedding. Barefoot in the Ross or Havelock Islands is a stunning resort to walk down the aisle. Agra needs no introduction, its the city that celebrates love. 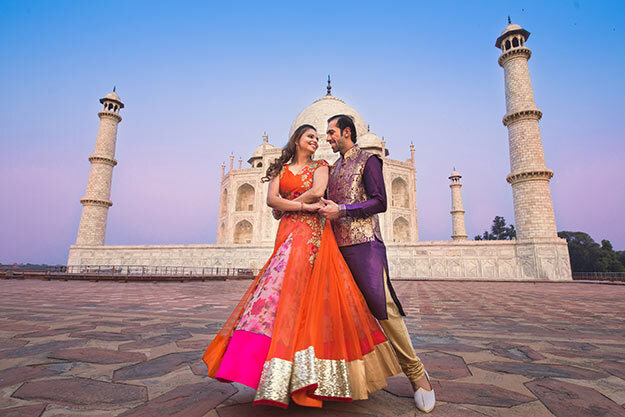 The Taj Mahal is a symbol of eternal love and foreverness and there’s no better way to say ‘I Do’ than with the epitome of love as a backdrop. Hotels like Jaypee and Radisson give you a perfect view and facilitate you with luxury so you can get hitched and take away ton of beautiful memories.